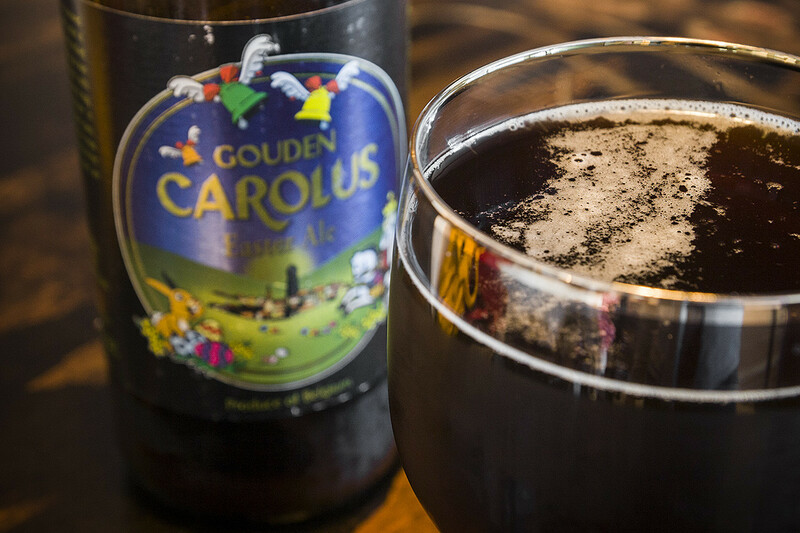 We all know that Christmas Beers exist as can be seen in this article: 25 Beers of Christmas. By a Christmas beer, most interpret this to be a seasonal beer. 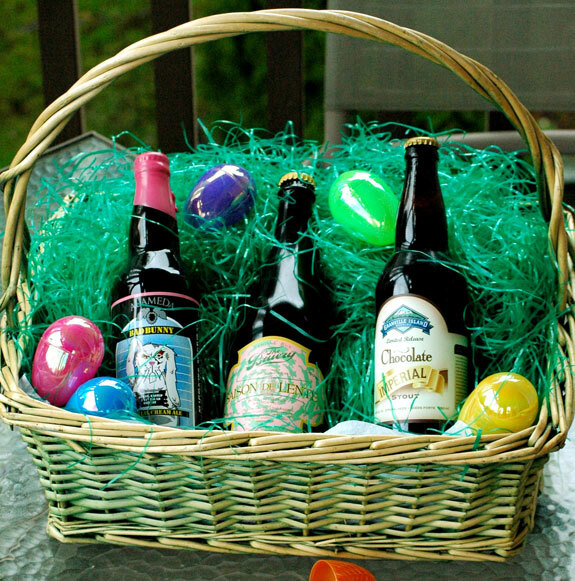 As such I would like to know if there are any seasonal Easter Beers that exist for Eastertide, especially any national ones? 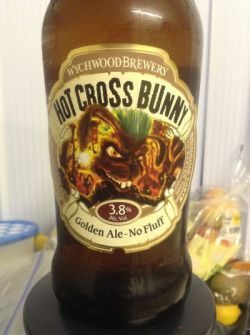 There are definitely Easter-themed beers. Though, no official beer-style when it comes to the holiday, it seems... (Barring all "hoppy" puns) Everything goes; from Pilsner to Porter. The Easter Beer Festival also showcases ciders and perries; the Spring season seems to call for lighter and fruitier beers as opposed to the heavier, darker beers of the Autumn season, imho. Here goes a more traditional way at looking at this question! And yes, I do enjoy Super Query Lad's answer very much. To each his own. 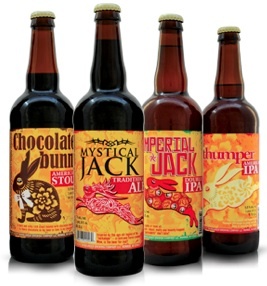 For those of you who desire more traditional named beers for Easter, here is a small sampling that are available at various places around the globe. 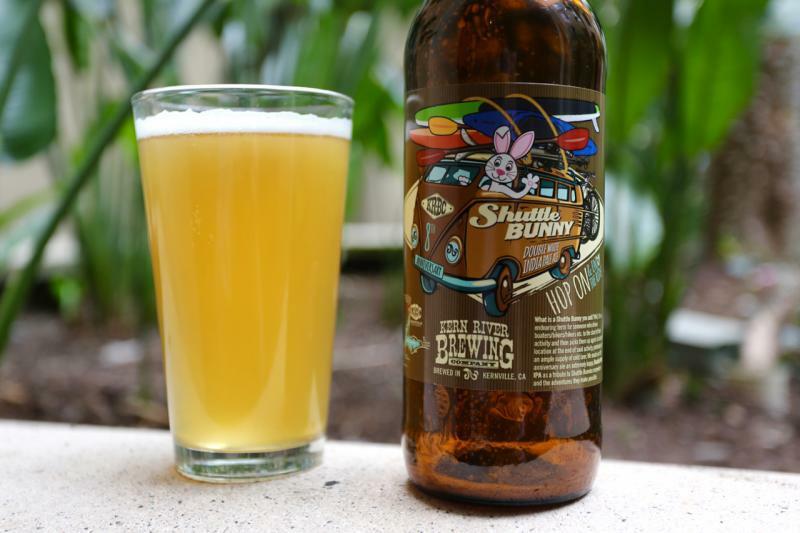 A whopping 8.2% ABV Imperial Cream Ale, this beer has large quantities of Pilsner malt and candy sugar. With honey and sweet malts on the nose, there are also strong notes of fruit. 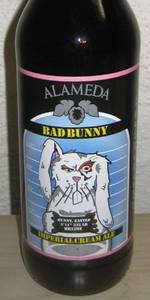 The higher ABV makes itself known on the back end meaning this bunny got back for sure! 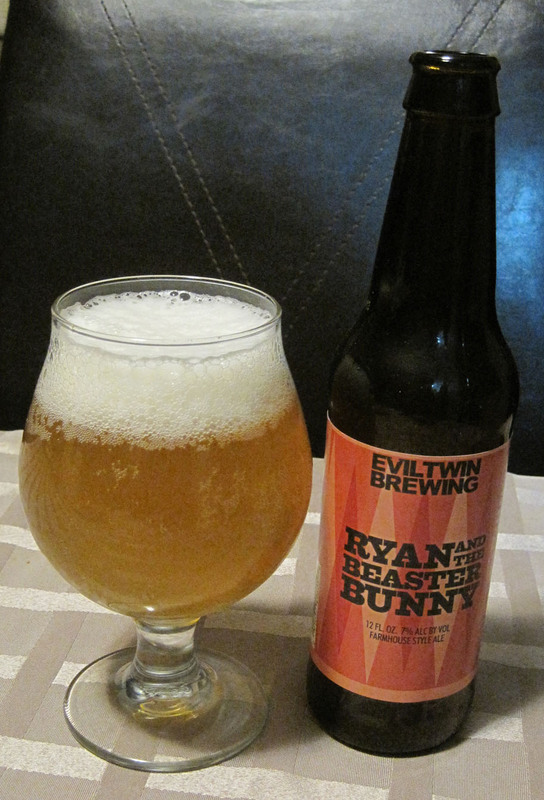 This beer has a medium, creamy mouth feel and enough sweetness to let imbibers know it belongs in an Easter basket. 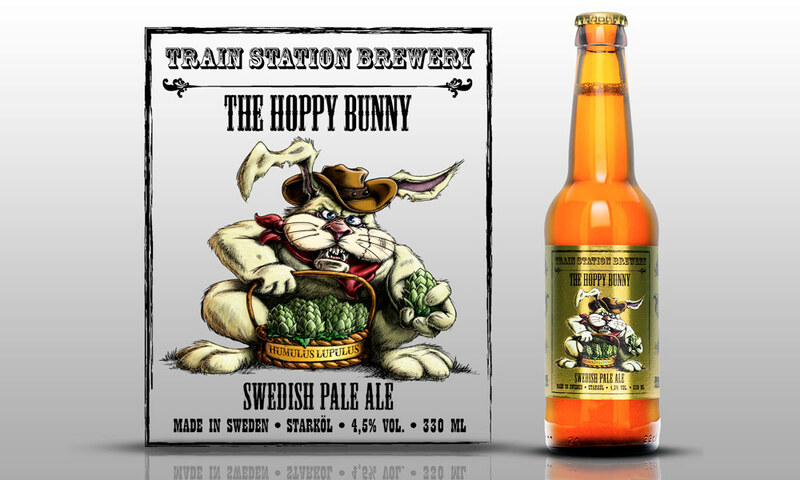 - 3 Easter Beers That Will Have You HOPping! In Norway, you can find a special beer at Easter – Paskelbrygg. Breweries in Norway began making this special blend of "the best local beers" in 1934, but it met a lot of opposition from Christian groups. 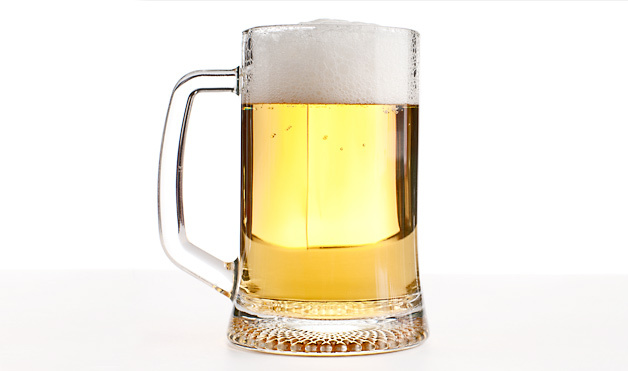 After World War II, however, the tradition picked up popularity and is still a common holiday brew today. Photo: Shutterstock. 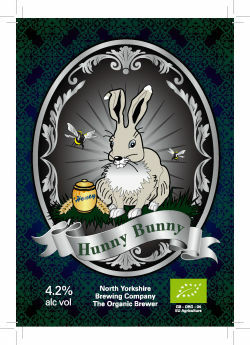 And by the way do not forget your Easter Beer Hunt! The Islamorada Beer Company is "hiding over 100 beers for their customers to find! First come First served. Beer Hunts will be held every 30 Minutes! Each person will have 10 minutes to find and keep all hidden Beers." This list is a) not full, b) changes every year because not every brewery brews its Easter beer every year. Not the answer you're looking for? Browse other questions tagged specialty-beers holidays or ask your own question. Which band beers exist in your country? Would it be sexist for a beer shop to have a “selection of beer for women”?